Jacob’s passion for social impact is only matched by his desire to understand the roots of human decision making and behavior change. During the majority of his tenure at Johnson & Johnson he spent his time growing and protecting the reputation of the J&J enterprise, managing numerous cause marketing programs designed to strengthen the company’s brand while supporting J&J’s key non-profit partners. His proudest achievement was the launch of the Donate a Photo app, an “Instagram for good” that unlocks donations to J&J’s non-profit partners for every photo shared through the app. During his time managing the platform not only did the company donate over 2 million dollars through the app, it was consistently one of the top programs driving positive impact for the company. 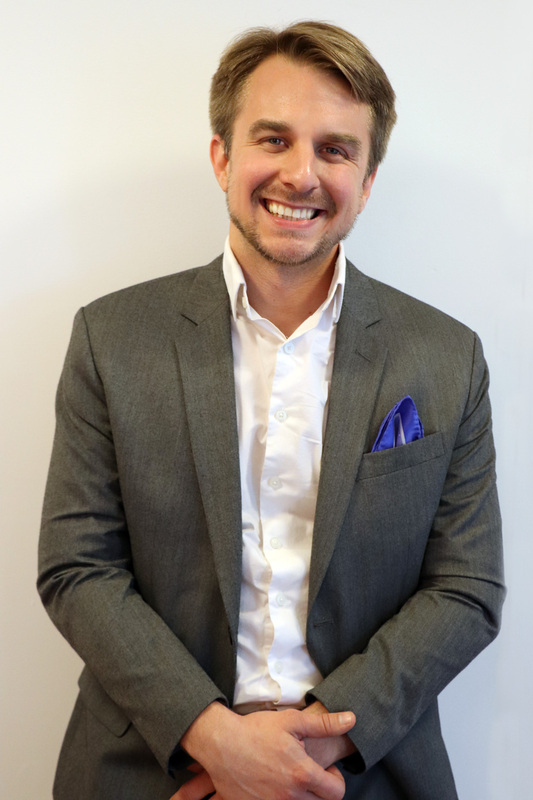 Jacob also works as an adjunct professor at Rutgers University and mentor through Ivy Gate International, teaching students in the US and abroad how to develop communications and marketing plans with a focus on supporting non-profits. With a background in social psychology, he is intensely interested in the science of persuasion and behavior change, including behavioral economics and consumer neuroscience, a discipline that uses brain scanning technology including EEGs and fMRI’s in lieu of traditional market research techniques. Jacob’s secret talent: In addition to being a middling magician he has worked as a stilt walker in various NYC parades. Ask him about breaking his wrists in the Dominican Day Parade.